Long Grain Rice is an ideal food item for daily consumption and occasions. 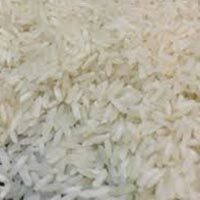 We are a well-known Manufacturer, supplier and exporter of Long Grain Rice from Kurukshetra, Haryana. Our Long Grain Rice contains water-soluble proteins, minerals and vitamins. 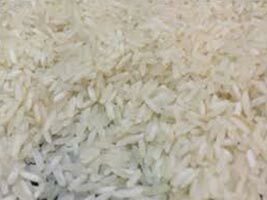 We make available Long Grain Rice in different varieties like PR 11 Parboiled Long Grain Rice and PR 11 Steam Long Grain Rice. To ensure that our Long Grain Rice will reach its destination safely, we Pack it in tamper-proof packaging material. 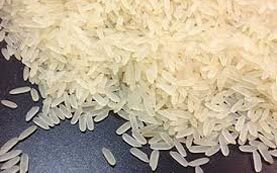 PR 11 Steam Long Grain Rice is ideal for preparing different types of dishes. 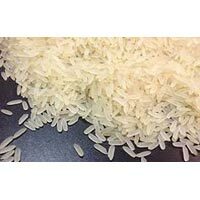 We are reckoned among the reliable Manufacturers, Suppliers and Exporters of PR 11 Steam Long Grain Rice from Kurukshetra, Haryana. The PR 11 Steam Long Grain Rice that we offer is free from dust particles, husk and other impurities.